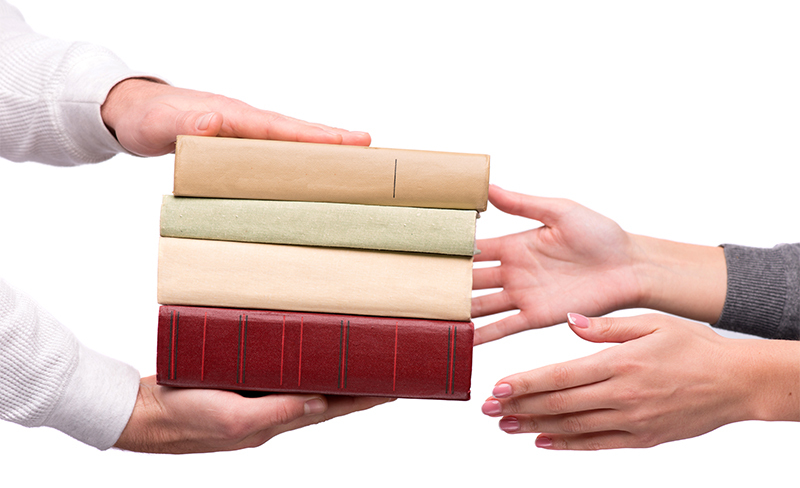 An individualized book recommendation service just for you! Fill out the following questionnaire to receive your personalized reading recommendations from a Provo Librarian. We will send you a list of 3-5 books based on your responses. You will receive your list within 5-14 business days. The Personalized Reading Recommendation service is available for Provo City Library card holders. The more information you provide the more personalized your recommendations will be. Please list any titles or authors you enjoyed reading. Why did you enjoy the book or author? Why do you want to read others like it? Please list any titles or authors you have NOT enjoyed reading. What did you not like about the books? Thank you for submitting a request for a personalized reading recommendation list. A confirmation e-mail will be sent to the address you provided on the form. If you do not receive this email, please contact readinglists@provolibrary.com to make sure we have your correct email address. You will receive your reading recommendation list within 14 days. If you have any questions, call the Reference Desk at 801-852-6661 or e-mail us at readinglists@provolibrary.com. Thank you for submitting the Personalized Reading Recommendation form.